Rohitashwa Aggarwal is a Practice Director in Everest Group’s Global Sourcing practice. Rohitashwa has rich experience across projects covering location selection and strategy, cost benchmarking, and impact sourcing, and locations’ value proposition. In this role, he also focuses on engagements and initiatives with Global In-house Centers (GICs)/shared services centers. He has helped multiple GICs in the areas of benchmarking, locations strategy, peer intelligence, and talent strategy. In addition, Rohitashwa also manages Everest Group’s research membership focused on Global In-house Centers – Catalyst™, the industry’s only research program, focusing exclusively on GICs and internal service delivery models. 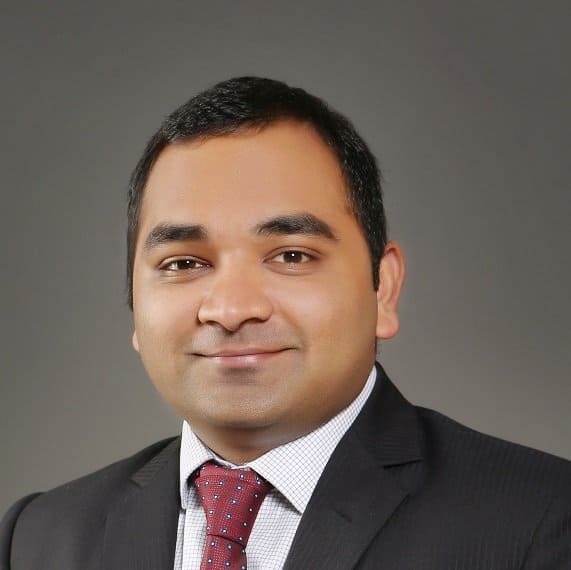 Before joining Everest Group, Rohitashwa has worked in management consulting and research for 3 years. Rohitashwa holds an Degree in Financial and Investment Analysis from Delhi University, New Delhi, India.